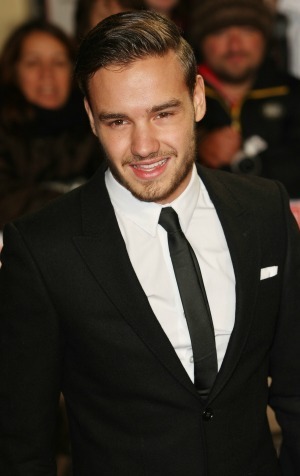 Liam Payne made it known in a recent Twitter tirade that he’s had enough of the haters. Is the One Direction star about to leave Twitter for good now? Being a part of a boy band supergroup does not come without its cons, as One Direction heartthrob Liam Payne has discovered. The problem with constantly being in the public eye is that people are going to judge you — for everything! The “Best Song Ever” singer has clearly had enough of all the criticism he’s been facing recently. The latest criticism came about because Payne admitted to enjoying the hit TV show Duck Dynasty, which has been surrounded by a storm of controversy because of patriarch Phil Robertson’s alleged homophobic beliefs that were published in the January 2014 edition of GQ magazine. Payne came under fire for being a fan of the show and its family values, so the star decided to take to Twitter to silence his critics and set the record straight. This is not the first time the One Direction member has been under public scrutiny for seemingly no reason. And Payne is getting tired of always having to watch what he says and apologize for his actions. The “Story of My Life” hit maker came under fire again last week for posting a picture of himself posing on a roof ledge. There’s no doubt the British star is feeling like he can’t please anyone at the moment, and One Direction fans’ hearts sank with Payne’s next tweet.